“Scary Beauty” is the concept advocated by Keiichiro Shibuya and will continue to develop in various projects in future. 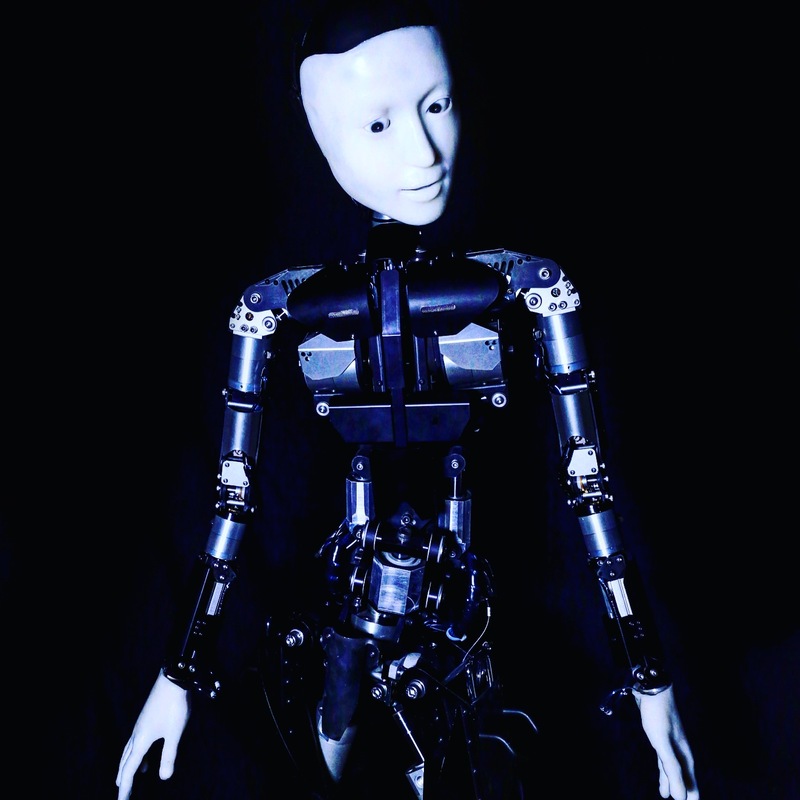 “Scary beauty” is a new mono opera performed by “Skelton”(humanoid android) with human orchestra. This android has been developed by Hiroshi Ishiguro(professor in Osaka University) and improved the degree of freedom in motion like human by Takashi Ikegami(professor in Tokyo University). Australian Art Orchestra(AAO),succeeding multidisciplinary activities as contemporary music ensemble performs with android. Shibuya plays as composer, conductor and piano player.